World-renowned biblical interpreter Walter Brueggemann invites readers to take a closer look at the subversive messages found within the Old Testament. 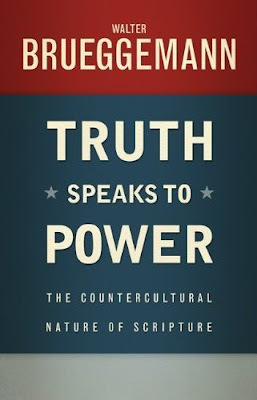 Brueggemann asserts that the Bible presents a "sustained contestation" over truth, in which established institutions of power do not always prevail. But this is not always obvious at first glance. A closer look reveals that the text actually contradicts the apparent meaning of an innocent, face-value reading. 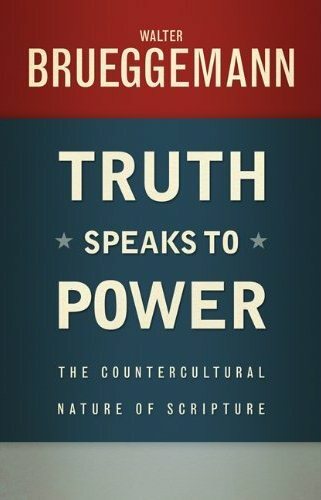 Brueggemann invites the reader into this thick complexity of the textual reading, where the authority of power is undermined in cunning and compelling ways. He insists that we are--as readers and interpreters--always contestants for truth, whether we recognize ourselves as such or not.